WRITE ME A LETTER Is Now Available Again! 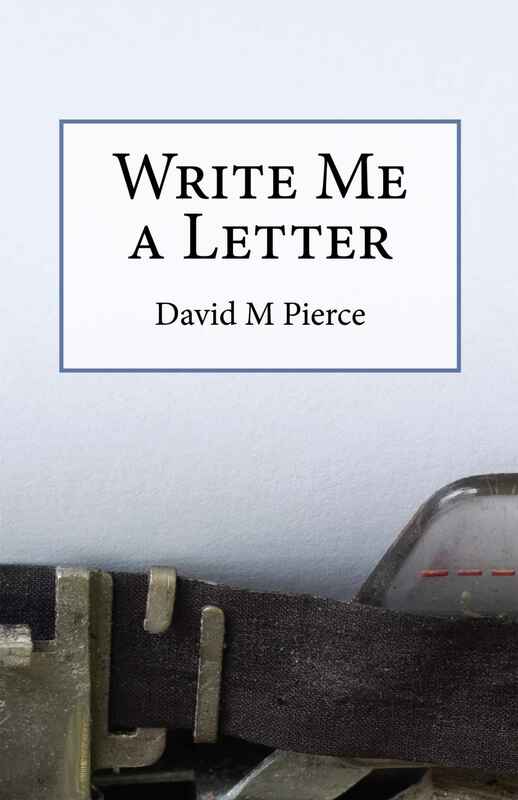 David M. Pierce’s WRITE ME A LETTER, the fifth volume of his Vic Daniel detective series is now available here as an e-book and print-on-demand from Amazon! 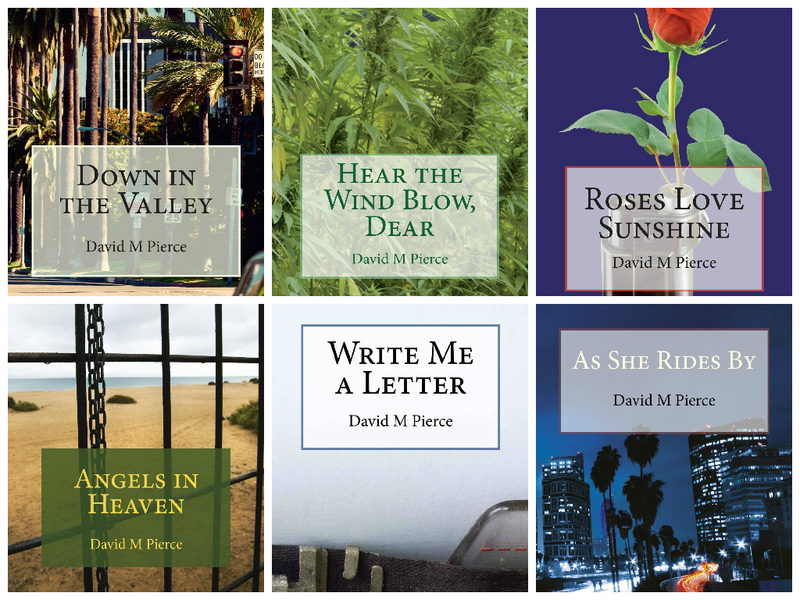 All six books in the Vic Daniel series can be found here. Previous Post Sony Acquires Film Rights to THE SCULPTOR! Next Post LE SCULPTEUR ARRIVE !